Our fabulous Wood Burning Fireplace Inserts are second to none in quality, efficiency and affordability. 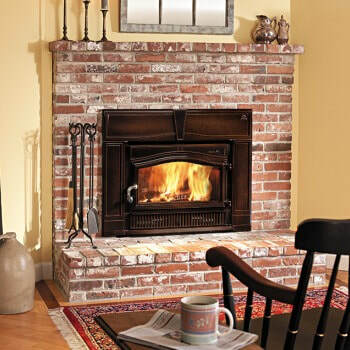 Bare's Stove and Spa is a full service hearth dealer featuring wood fireplace inserts. The store is conveniently located in Bozeman, Montana and services the surrounding areas. Bare's proudly offers sales and service with our own in-house staff. 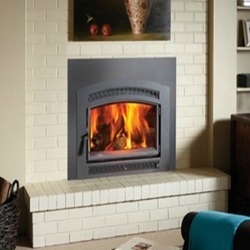 The Bare's team is experienced in all aspects of the hearth industry. Efficient, easy to operate wood inserts that can be customized to match your style. These Jotul wood inserts are based on the Norwegian cast iron crafts and functional, modern design that is both innovative and timeless. Timeless, effortless style with long lasting burn times and durability. These models deliver efficient combustion and managed heat, extending the burn time while generating more heat from less fuel. 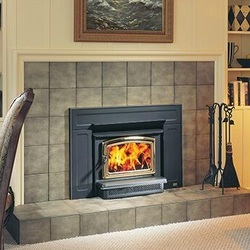 Supreme fireplace inserts have an innovative design that creates a quicker way to start a fire. 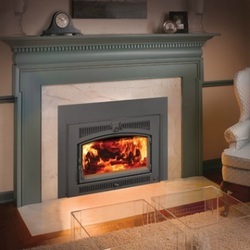 Vermont Castings’ inserts are stunning additions to any home. 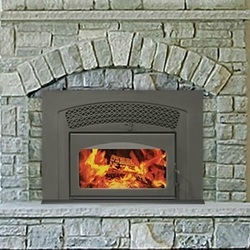 These elegant models sport large fire displays and a selection of accessories and trim designs.